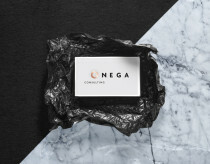 Onega Consulting is a strategic risk advisory firm based in Madrid, Spain. 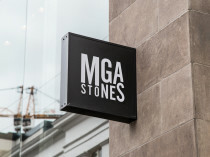 MGA Stones aims to be technology and innovation leader of the natural stone industry, both nationally and internationally. 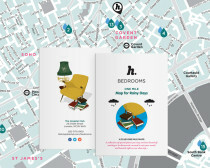 Paarla City Solutions design and build stylish, technologic and culturel projects for the cities. 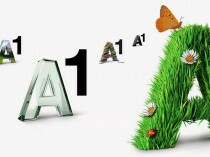 A1 Telekom Austria is the market leader in the telecoms segment in Austria and combines fixed net and mobile communication. World’s finest custom made men’s swimsuits. TARIFA and CO. | MAKE IT. WEAR IT. Alaura boutique – an online women’s boutique looking after us girls with style. Serena Ninci – get fit! Corporate Identity for Italian Fitness Federation instructor specializing in workout programming and nutrition. 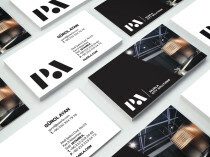 Corporate identity for Atipica Brand, a personal branding platform which helps their clients to grow and position themselves as experts in their professional area, focused on custom development. Luxury swimsuits brand created by Cristina Medina that satisfy with contemporary and timeless designs to the needs of a world citizen lifestyle woman that demands quality, comfort and elegance. Nexus provides integrated and effective communication platforms that promote business engagement and foster bilateral relations between Spain and the world. Corporate identity for Alessie Human Capital, Providing tailor-made solutions for the international recruitment of middle and senior management in the hospitality and real estate industry. 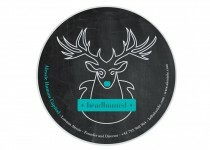 Identity for the fashion brand buscandotepaz* by Paz Manzo.